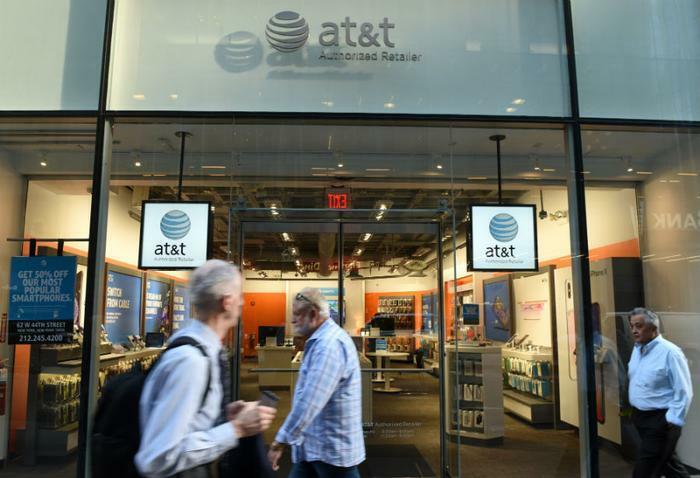 AT&T’s controversial “5G E” network, which has been slammed by consumers and competitors as being nothing more than a marketing stunt, may be slower than other networks from AT&T, Sprint, Verizon, and T-Mobile, according to a report from OpenSignal. However, when comparing the speeds of AT&T, Sprint, Verizon, and T-Mobile, OpenSignal found that 5G E was slower than services from Verizon and T-Mobile that use similar enhanced 4G technologies. “AT&T users with a 5G E-capable smartphone receive similar speeds to users on other carriers with the same smartphone models that AT&T calls 5G E. The 5G E speeds which AT&T users experience are very much typical 4G speeds and not the step-change improvement which 5G promises," the report said. “The little ‘5G E’ icon in the status bar of your Android device means nothing, as you would get slightly better speeds on Verizon’s or T-Mobile’s 4G LTE networks with that same device,” Android Authority noted. In response to the findings, AT&T said OpenSignal's method was flawed. "Speed test data purporting to show the 'real-world experience of 5G Evolution' without verifying the capable devices were tested in a 5G Evolution coverage area as shown by the indicator does not accurately represent the 5G Evolution user experience," the company said in a statement to CNET. Opensignal found that AT&T's 5G E experience was faster than its other offerings, but the firm suggested that it would make sense to label it differently, such as by calling it 4G Plus or Enhanced. "If one service is offering a meaningful boost over another, it's not unreasonable for it to be labeled differently, just not with a name that confuses customers," Opensignal CEO Brenden Gill said in a statement.